A year has passed since we became an official charity. And what a year it has been with so many smiles, stories and achievements. And we would love to celebrate with you. On 6th August, we will be celebrating our first anniversary at Red Gallery in Shoreditch. 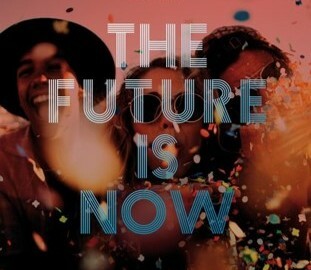 It promises to be an amazing night with loads of great acts, amazing people and cool vibes. With a diverse night of entertainment ranging from live music featuring rock, pop and soul, great acts like Norris ‘Da Boss’ Windross & MC Creed and some of London’s best funky house, RnB, hip-hop and UK garage DJs we’re expecting a sell-out. 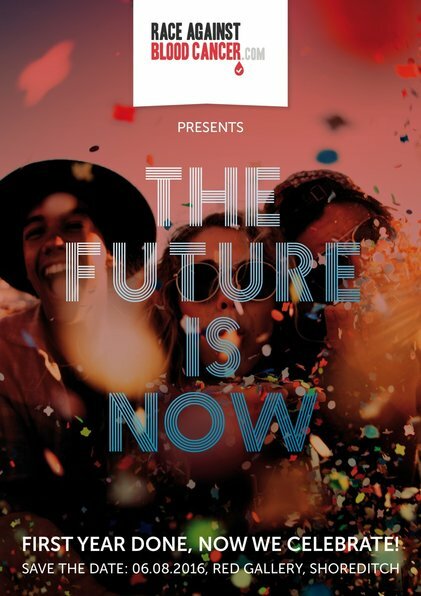 Early bird tickets are currently on sale and going quickly so make sure you get your ticket soon https://billetto.co.uk/en/events/thefutureisnow and come and enjoy an amazing night full of surprises. We will also be giving all of those of you who have not yet signed up as a donor the opportunity to do so as we continue to look for a match for Tommy. We look forward to seeing you and all your friends and family there for an unforgettable celebration!